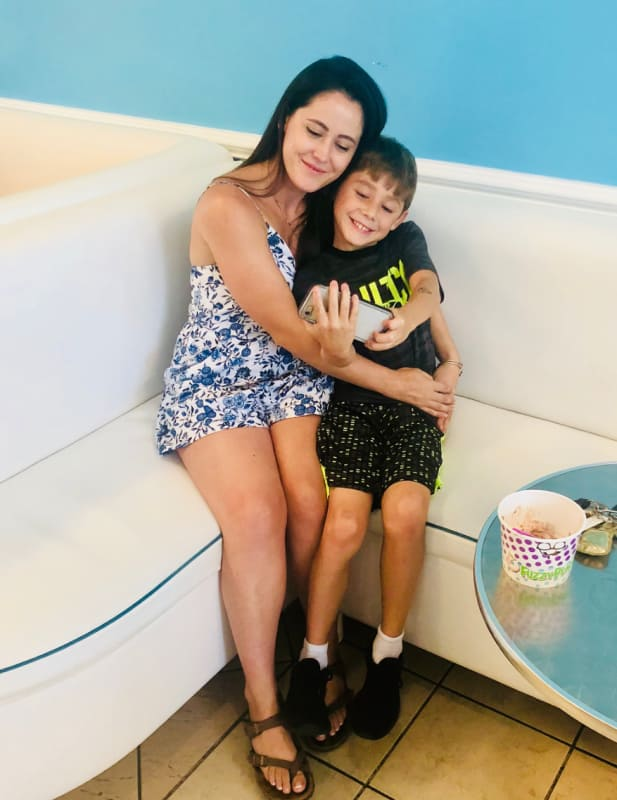 Jenelle basically shot to reality superstardom because she wasn't a good mother — she was actually really, really bad at it. 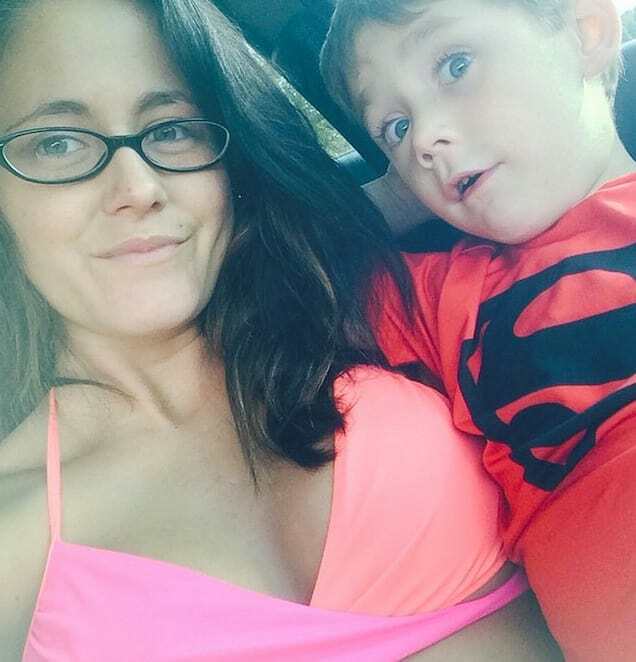 The first season of Teen Mom 2 was an absolute disaster when it came to her scenes, and since then, she's had two more children. But better certainly doesn't mean good. And that's why the latest news concerning Jenelle's reproductive systen is just so, so great. 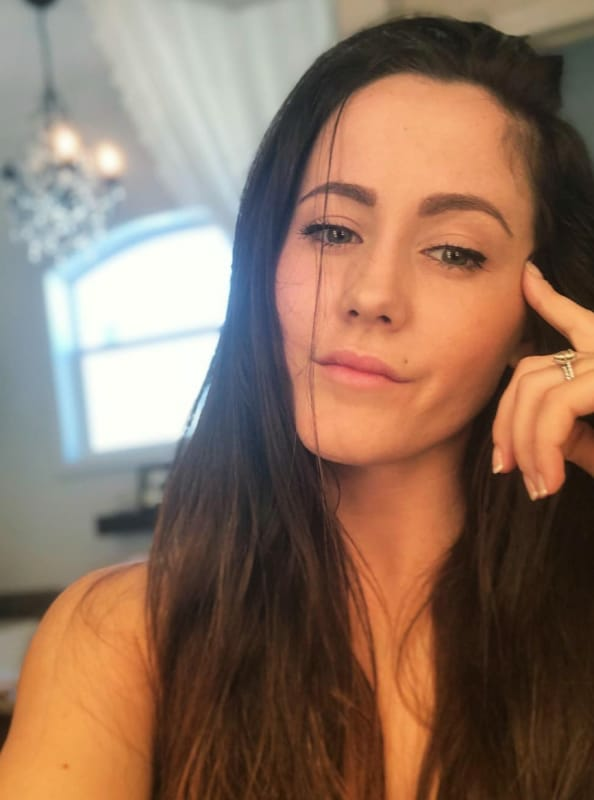 Jenelle Evans to Hurricane Florence: Bring It On, Bish! Nicole Kidman to Jimmy Fallon: You Blew It With Me!